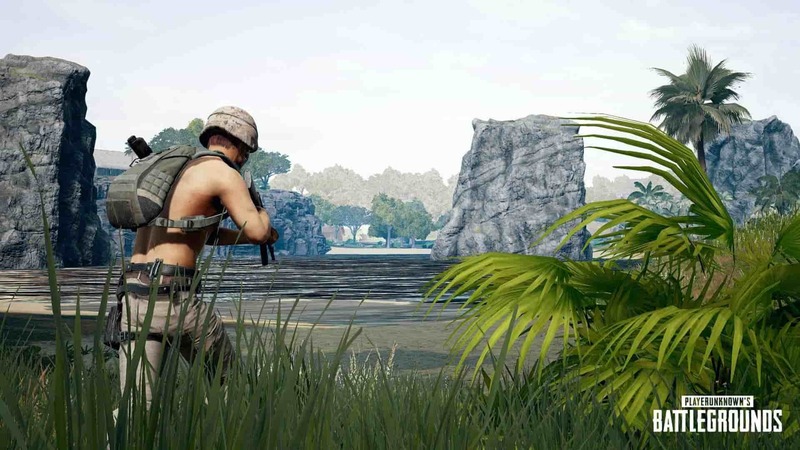 A PUBG Savage map update has been deployed to the Closed Experimental Server. It tweaks a number of gameplay elements that should make for a better overall experience. Item and weapons now spawn more frequently inside buildings, and the blue zone appears before players parachute. The Squads playlist has also been opened up to players, with Duos presumably being added later. The first testing phase for the PUBG Savage map ends on April 5. In other PUBG news, the new Savage map has begun closed testing this week, the first PUBG Event Mode is under way and utilizes the flare gun, and weapon skins have now been added to the game.